Rose City Websites has made a name for itself in the web design industry by proving to people that you do not have to pay a fortune to have a professional looking website. 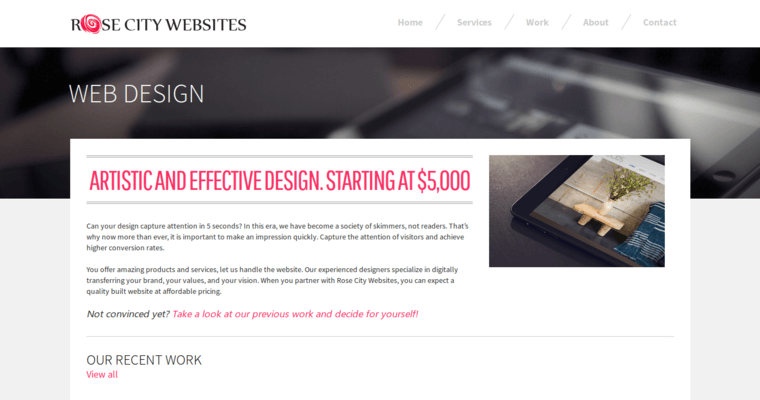 Now you can have a custom website with all of the features that you want at a price that you can afford. Rose City Websites focuses on three major features when designing your website. First, it makes sure that it develops the right message for your customers by giving your website the right look and feel. Second, it looks at e-commerce to make sure that you have all of the tools that you need to run a successful website. 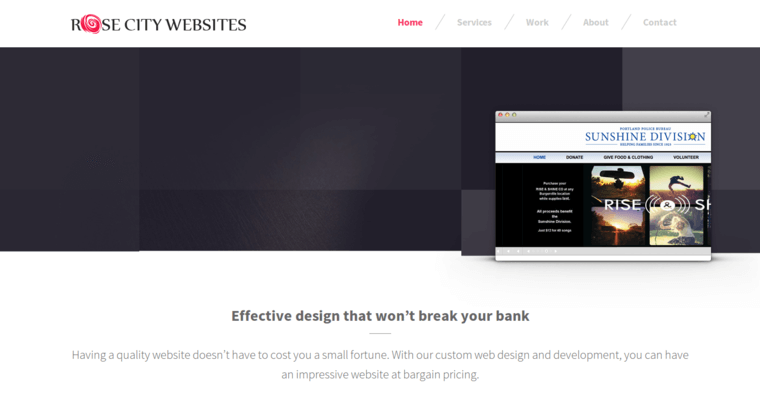 Last, it ensures that your website is completely functional. After all, having a great looking website does not mean much if it is not useable.